Being a leader in the industry, we are engaged in providing our clients a qualitative Structure ACP Cladding Service. The provided service is performed by our highly experienced professionals using superior grade tools and latest technology. This service is carried out as per the variegated requirements of our valuable clients. The offered service is highly acknowledged by our clients owing to its flawlessness and hassle free execution. Moreover, clients can avail this service from us at pocket-friendly price. 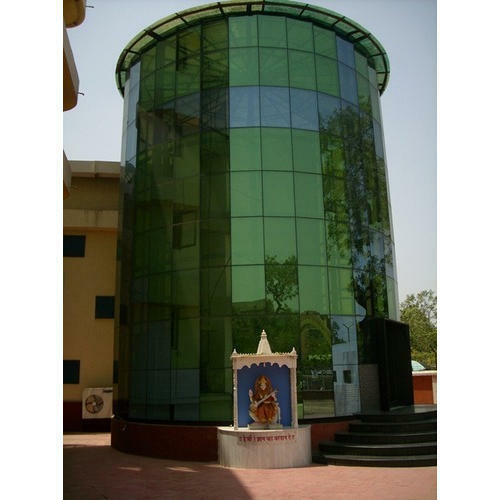 Established in the year 2017 at Ahmedabad (Gujarat, India), we “various enterprise” are engaged in Wholesale Supplier an excellent quality range of ACP Sheets, Sliding Window, etc. We are a Partnership firm and we source products from the reliable market vendors which can be availed from us at reasonable prices.In addition to this, we are also involved in offering best-in-class Aluminum Window Fabrication Service, Glass Flooring Service, etc. To our esteemed clients. Under the guidance of “Mr. Dipak Bhai” (Partner)” who holds profound knowledge and experience in this domain, we have been able to aptly satisfy our clients.